Renovations on the former Wonder Bread Factory are almost complete, according to the Douglas Development Corporation who purchased the property in 1997. 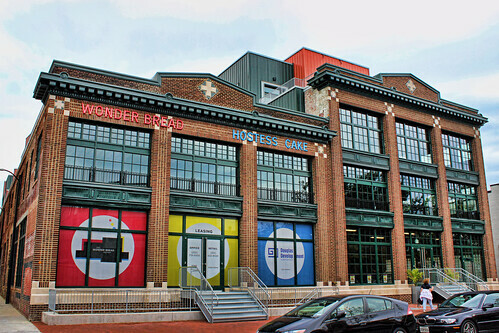 The site was the home of the Dorsch White Cross Bakery from 1913 and home of the Wonder Bread beginning in 1936. Both factories closed in 1980.